Following the Indian government’s decision to increase customs duty from 10-percent to 20-percent during the Union Budget 2018 announcement, Microsoft has decided to the increase the price of its Xbox One X gaming console in India. 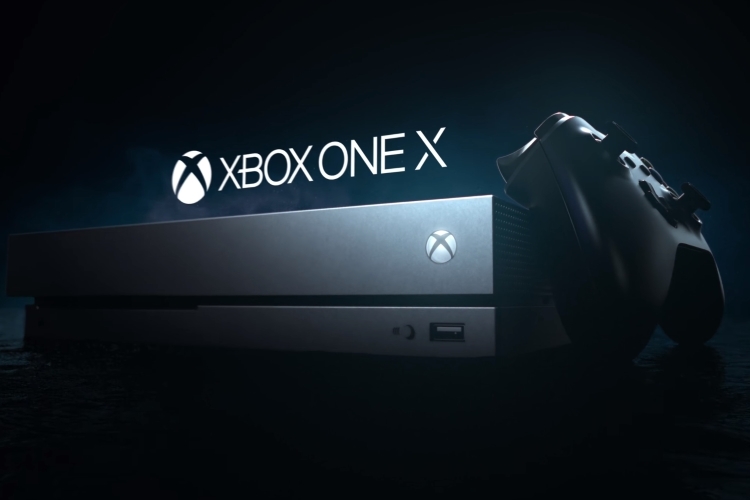 Currently, the Xbox One X is going for Rs. 44,990, which is already a lot more than the US pricing. According to a new report by Gadgets360, it appears that the console will soon cost Rs. 48,490. Sony too had hiked the price of its latest gen PS4 consoles earlier this month. Reportedly, the new price will impact all new stock of the Xbox One X imported into India with immediate effect. Stores have already been notified about the price hike, and they’re currently clearing out their existing stock. The older Xbox One X stocks will still be available the earlier price, and hence we suggest you grab them ASAP if you’re looking to buy this new console. As of now, there’s no info about a price hike for the Xbox One S. It appears that an ample amount of Xbox One S variants are still available for sale and hence you should have no trouble trying to get your hands on one at the current price. In case you’re interested buying, the Xbox One X (1TB) is currently available for just Rs. 44,000 on Amazon India, whereas the Xbox One S (1TB) is available for Rs. 27,335. Lastly, it is also worth making a note that Microsoft is yet to officially comment on the price hike. However, we’ll update you as soon as we get an official confirmation.